5 out of 5, based on 4 ratings and 4 reviews. 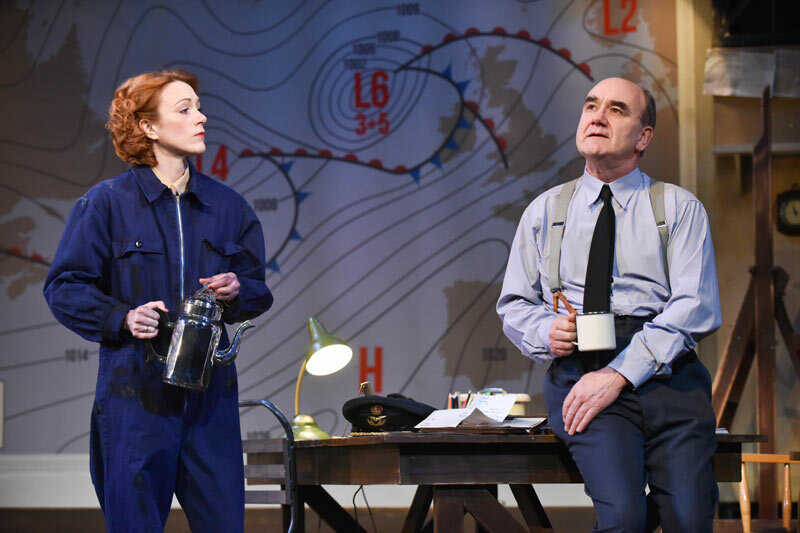 Opening on the 74th anniversary of the D-Day Landings, Pressure comes to the Ambassadors Theatre for a strictly limited season. 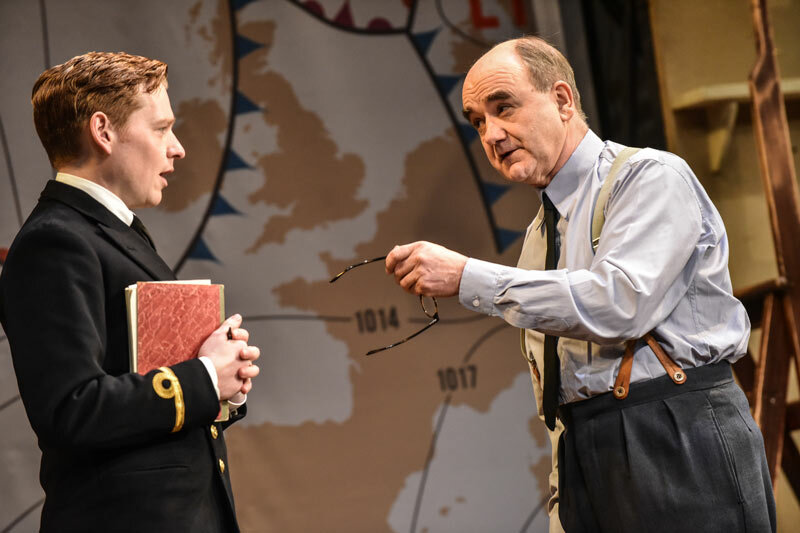 Olivier Award-winner David Haig plays Scottish meteorologist, Group Captain James Stagg, in this true story and critical smash hit, from Chichester Festival Theatre and Royal Lyceum Theatre Edinburgh. 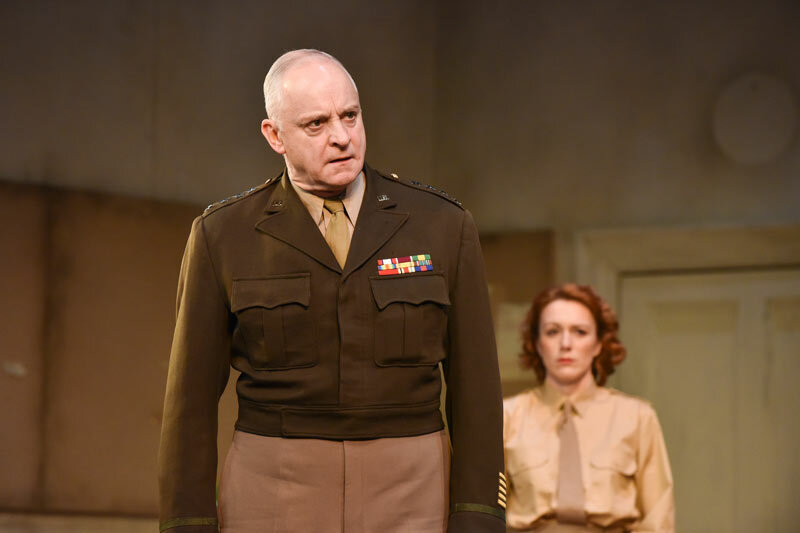 Directed by John Dove, David Haig is joined by Malcolm Sinclair as General Eisenhower and Laura Rogers as Kay Summersby. At the Ambassadors Theatre until 1 September 2018, book your Pressure tickets today! 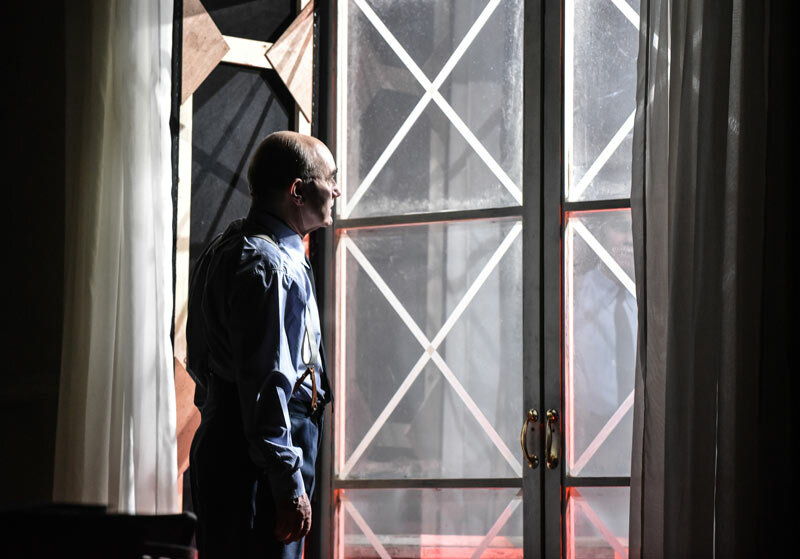 "Pressure", Ambassador's Theatre tickets may be purchased by following the Book Tickets links on this page. You will be purchasing your "Pressure" tickets from the Ticket Machine Ltd, trading as LOVEtheatre. We will always provide you with our contact details before you book your "Pressure" tickets. Where applicable, "Pressure", Ambassador's Theatre ticket prices may include a booking fee which will always be shown separately. LOVEtheatre will not charge you any additional amounts for the dispatch/delivery of your "Pressure" tickets. Prices are subject to change without notice. Your purchase of "Pressure", Ambassador's Theatre tickets is conducted securely online using 256-bit encryption assured by DigiCert. On receipt of full payment for your "Pressure" tickets we will issue a confirmation of booking. When booking online this will be in the form of a confirmation page and accompanying confirmation email. A great play. Who knew that the weather could be so exciting! Great cast. About 20 minutes too long towards the end. 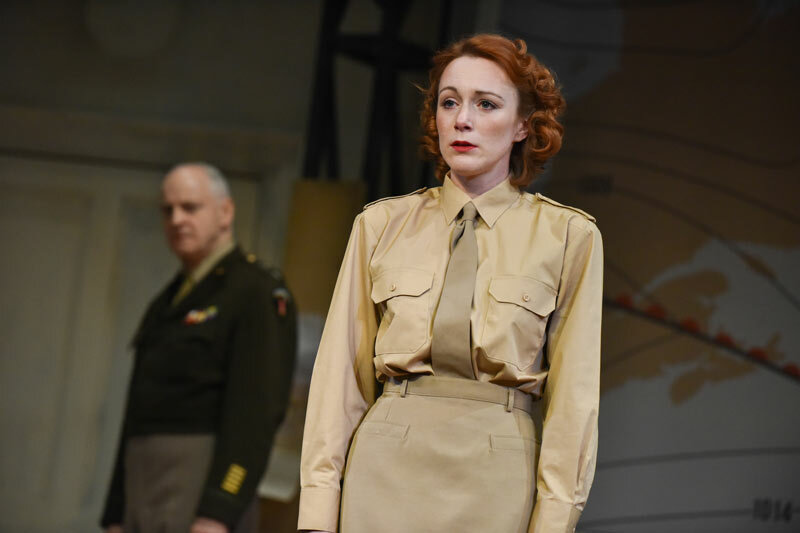 A brilliant play with high level performing actors about a little known pivotal contribution to the D-day effort. Very enjoyable with a good sense of humour interspersed in the tensions preceding the decision to launch the attack.